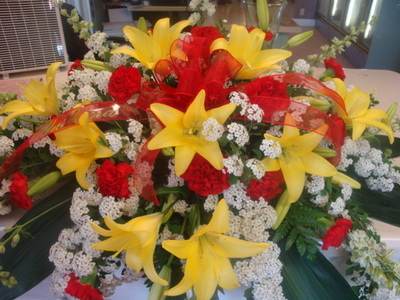 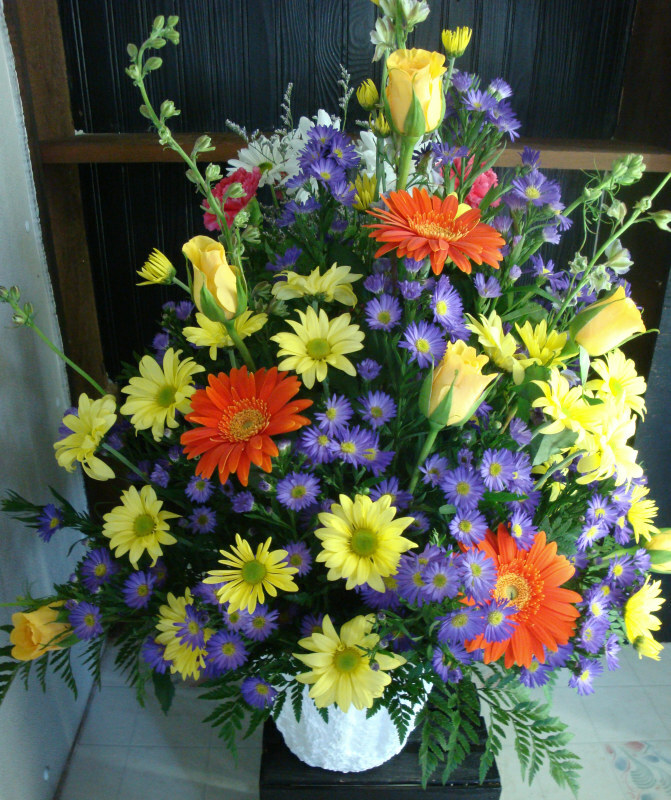 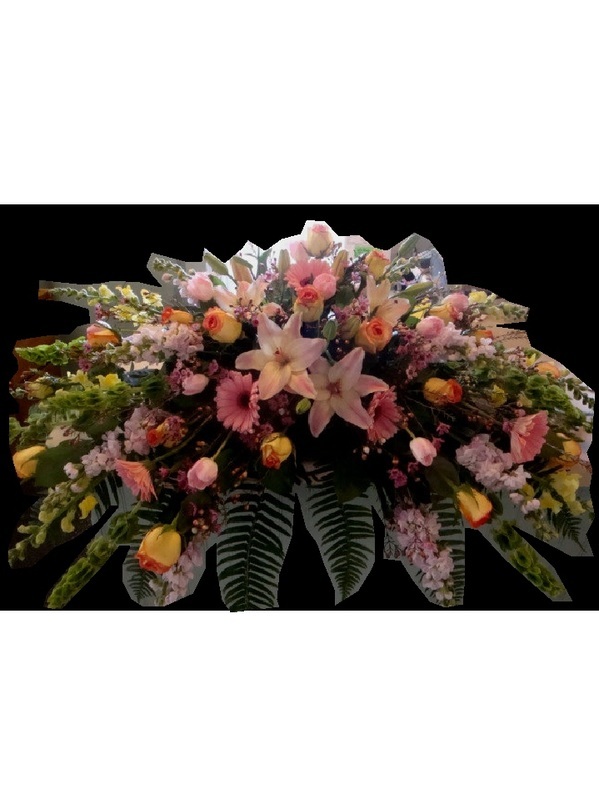 When it comes to flowers for your loved one's funeral, you do have a choice. Ask for Sycamore Floral. 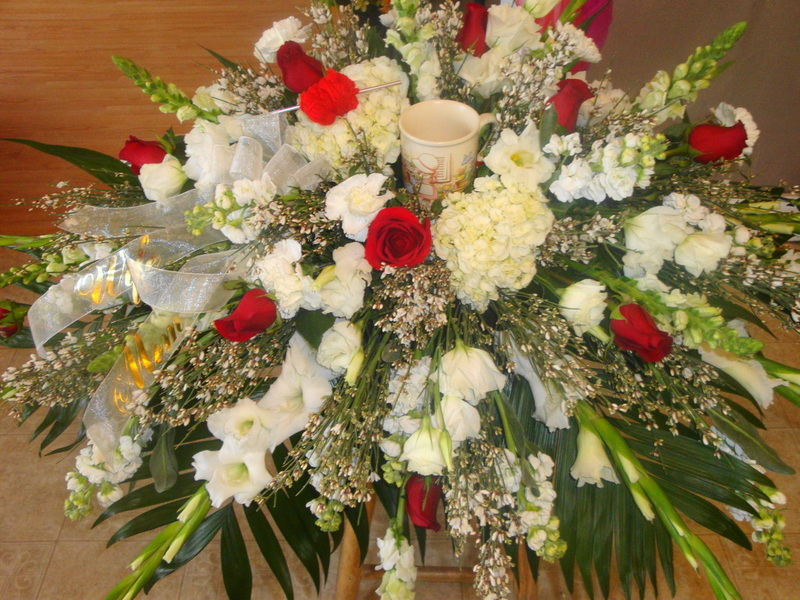 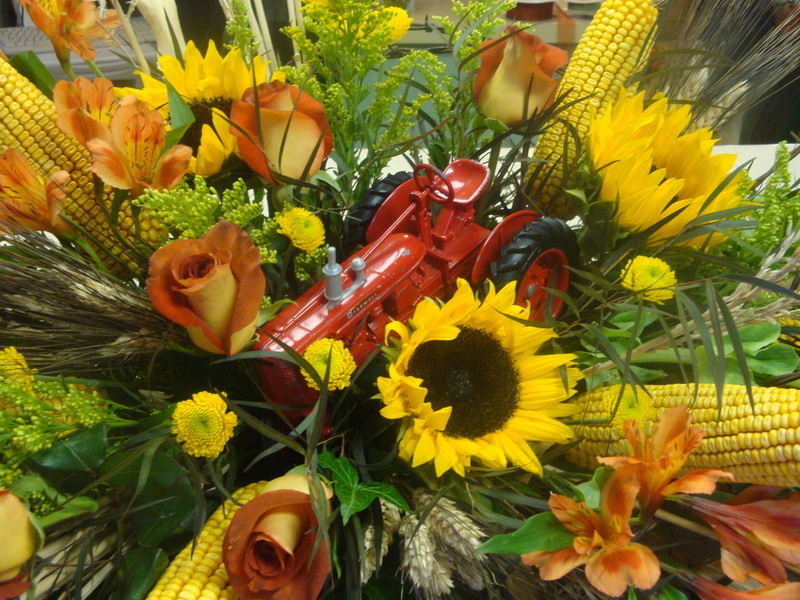 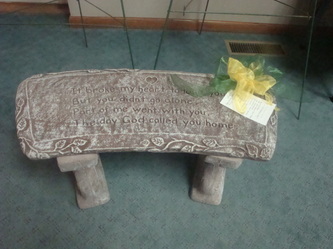 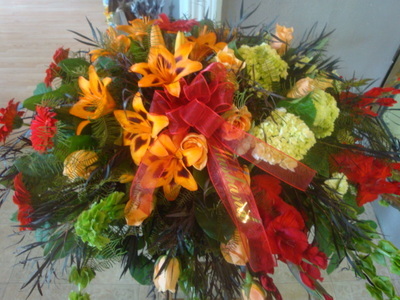 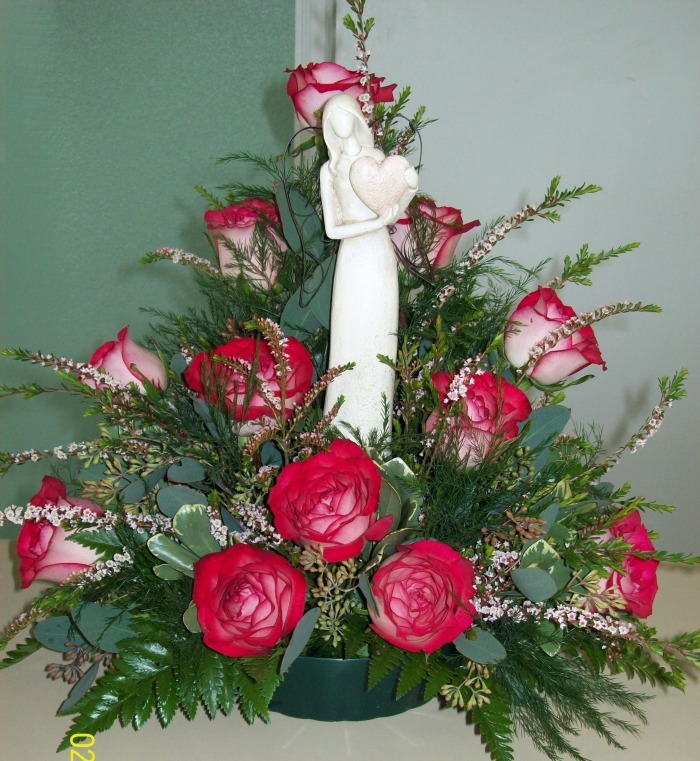 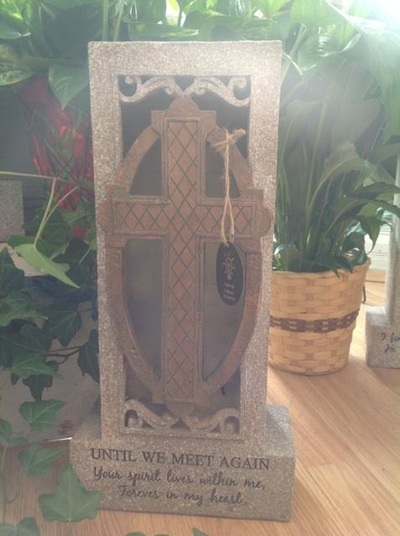 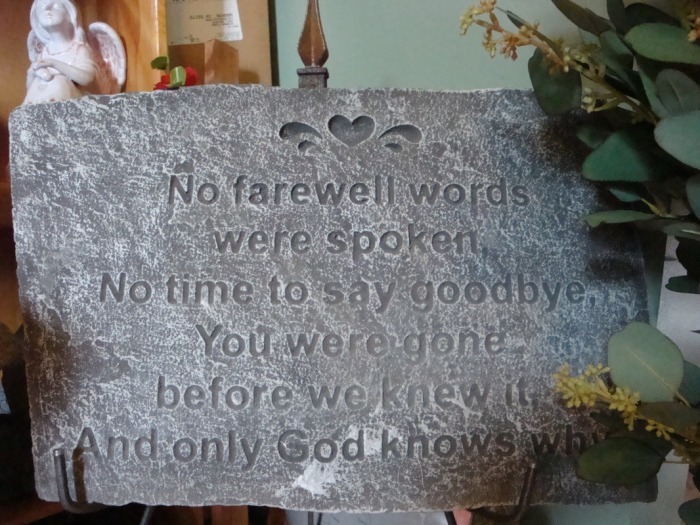 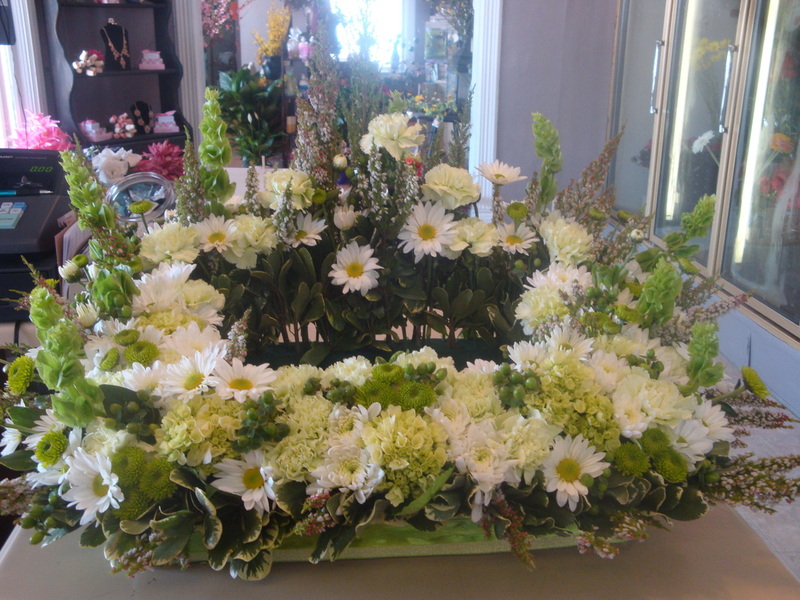 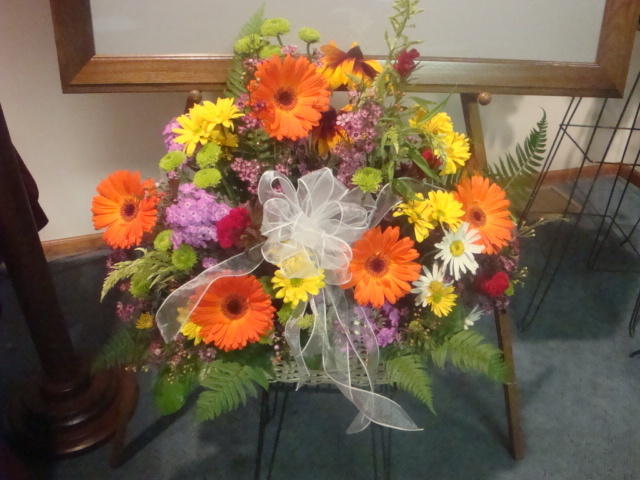 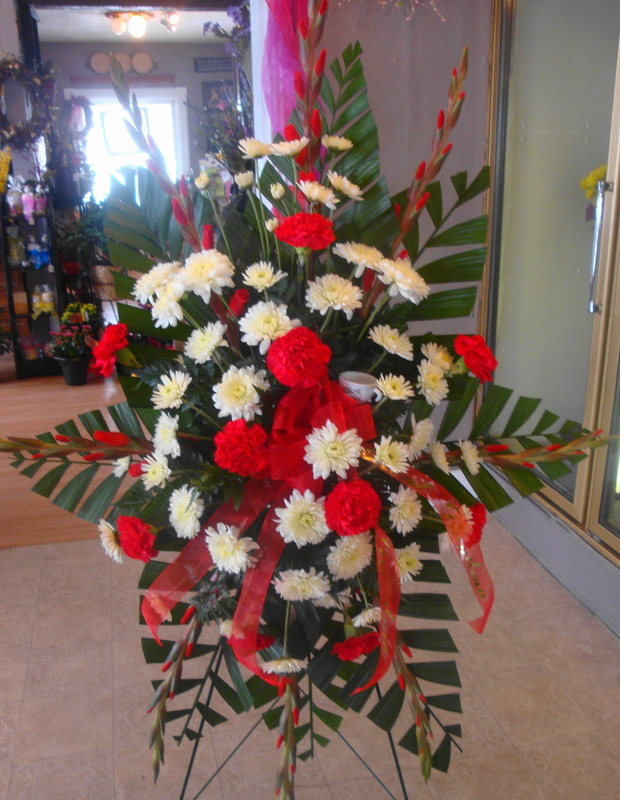 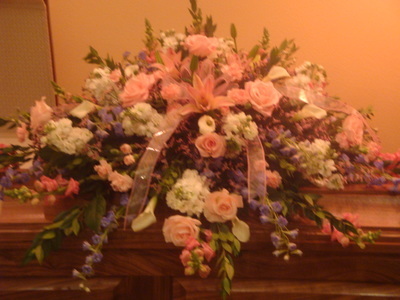 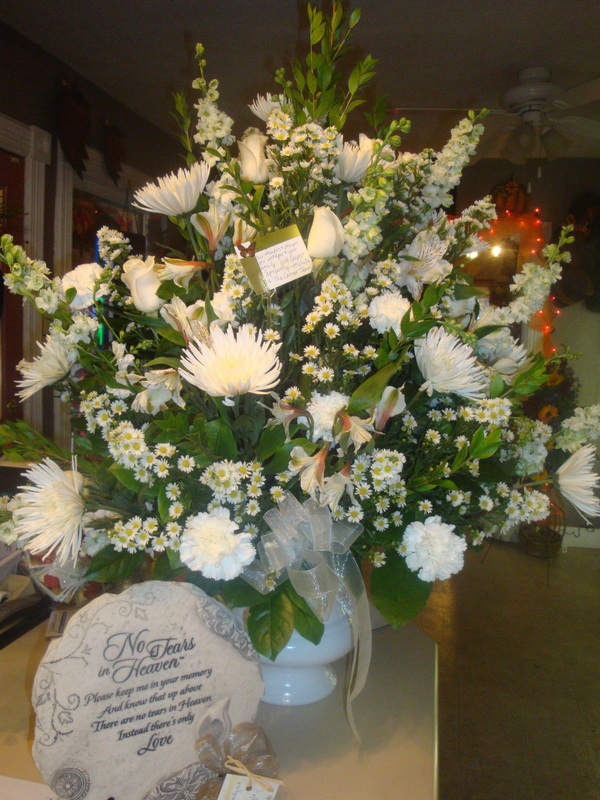 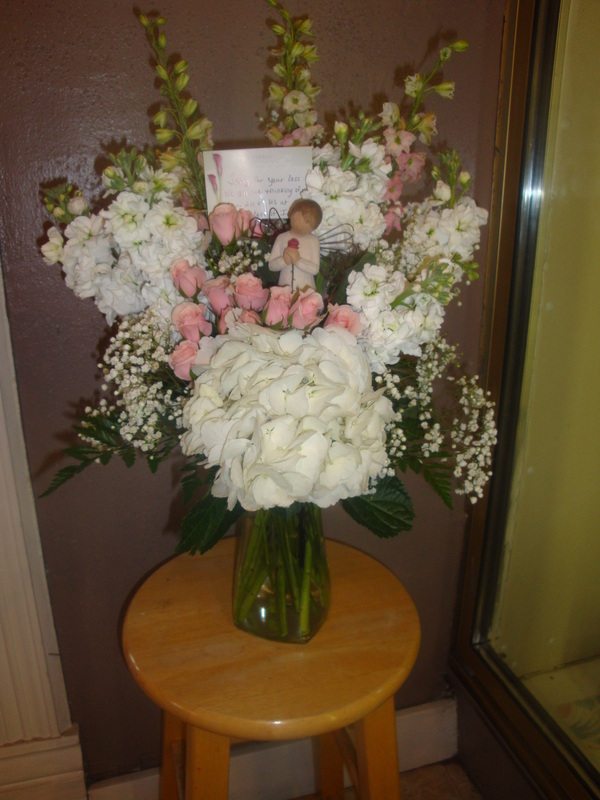 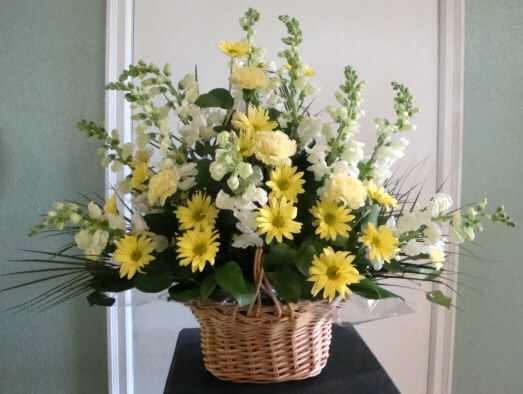 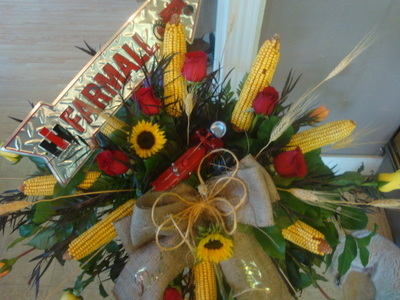 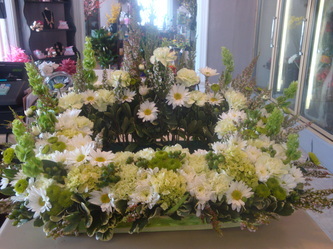 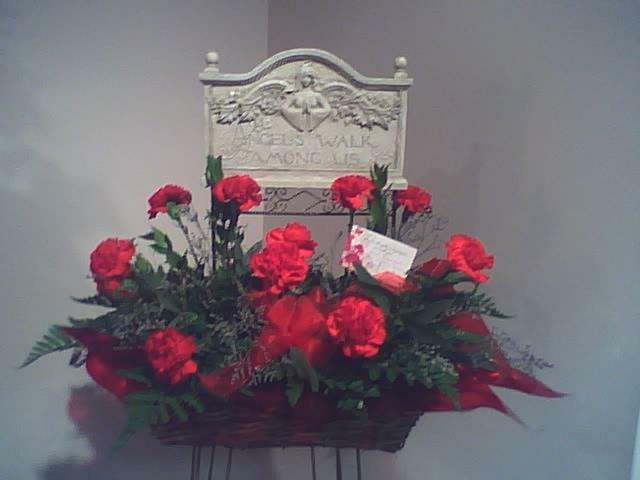 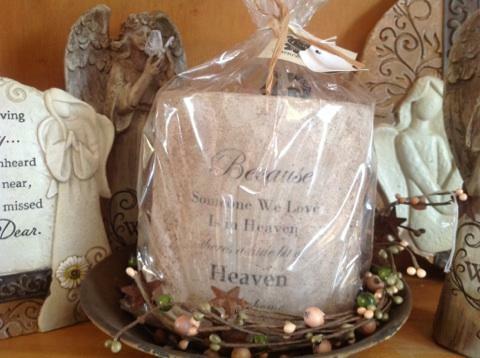 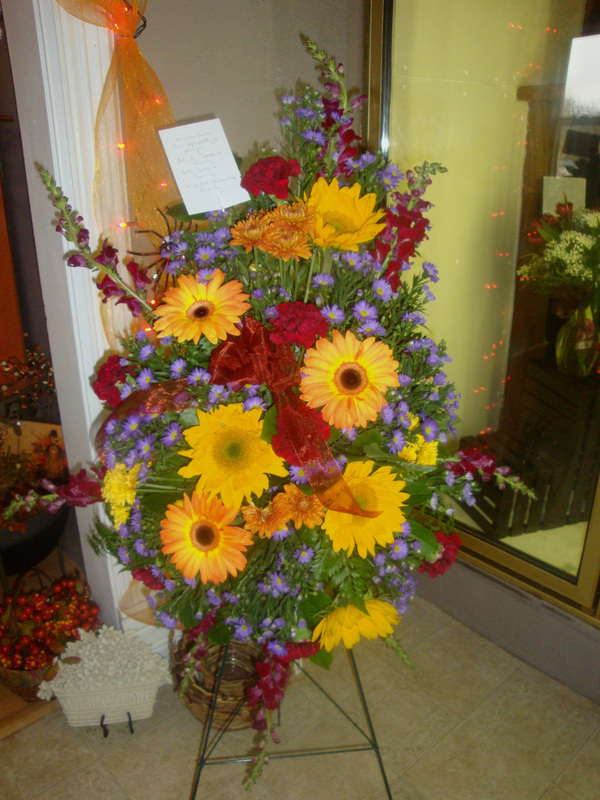 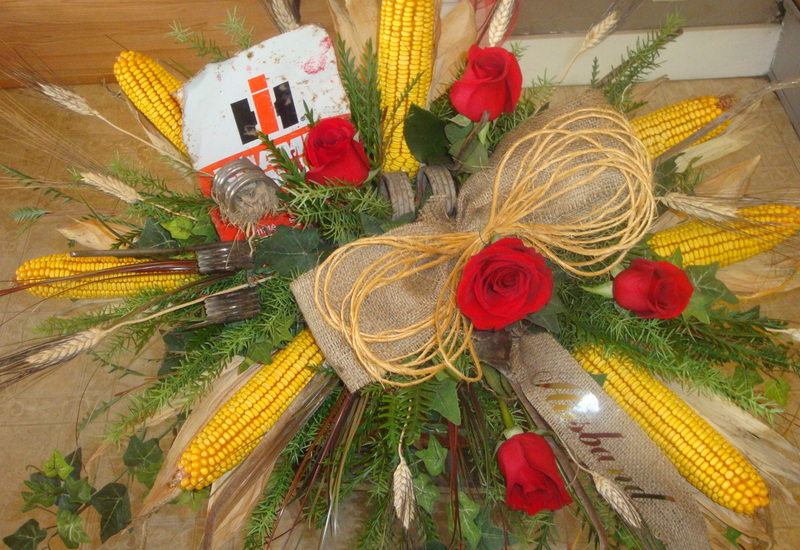 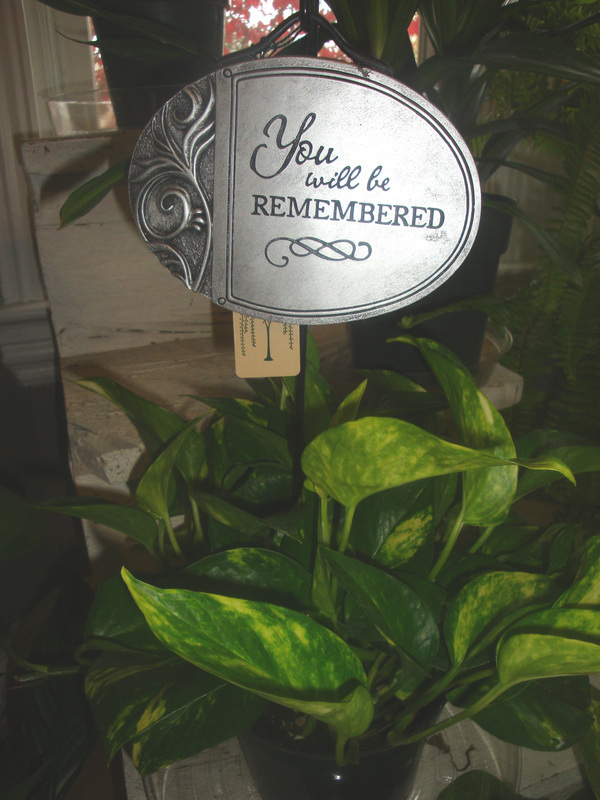 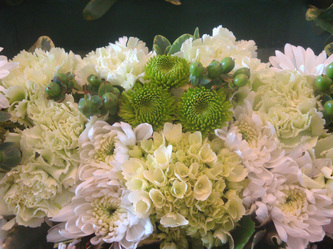 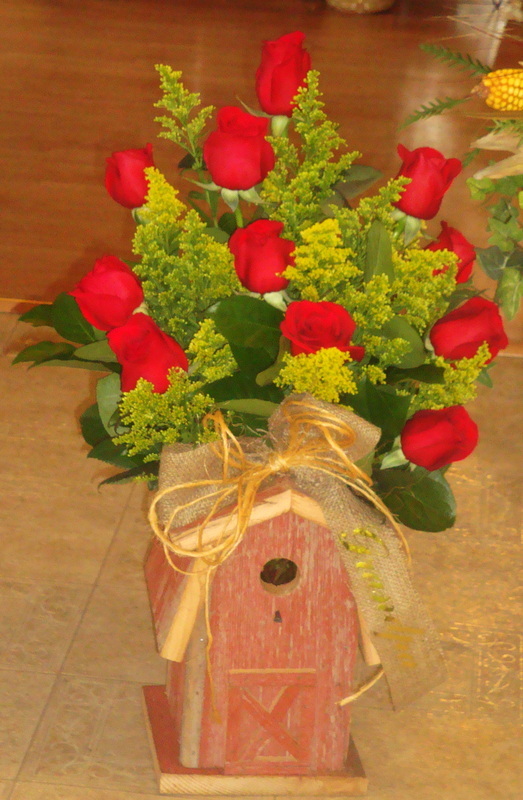 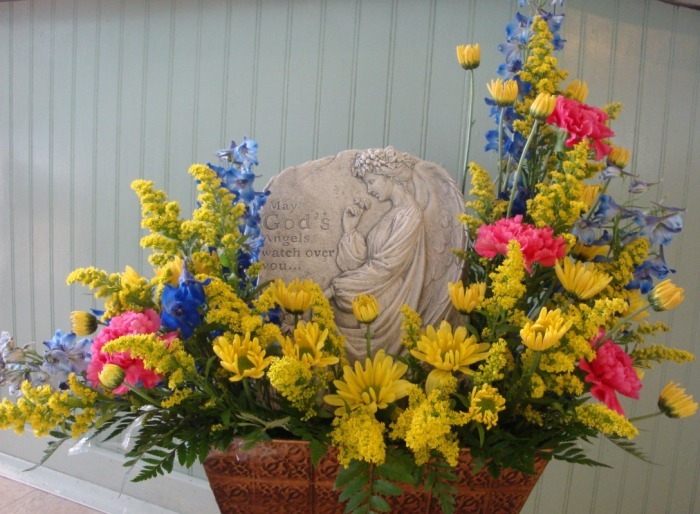 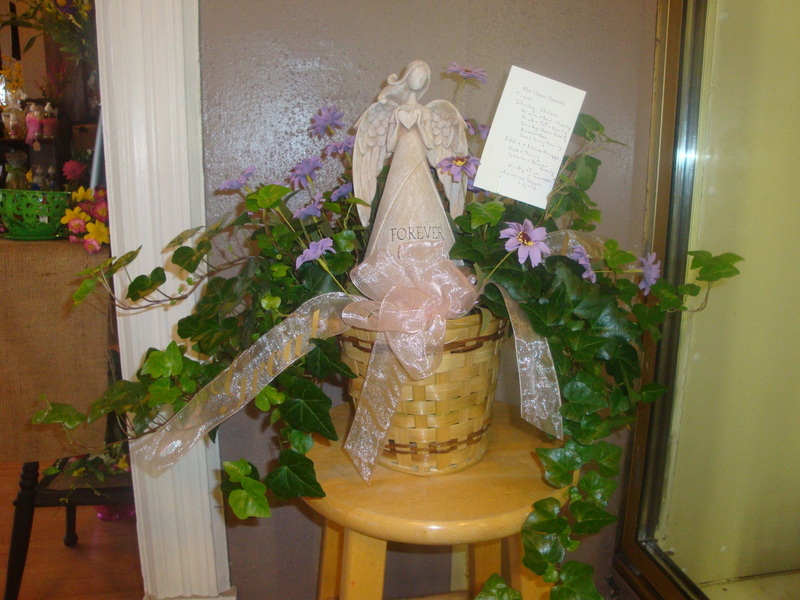 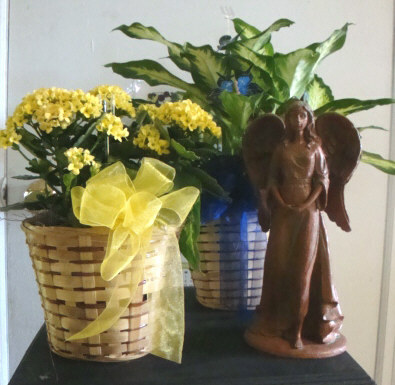 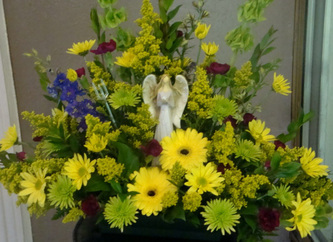 We're not "packaged" funeral flowers, we make it personal. 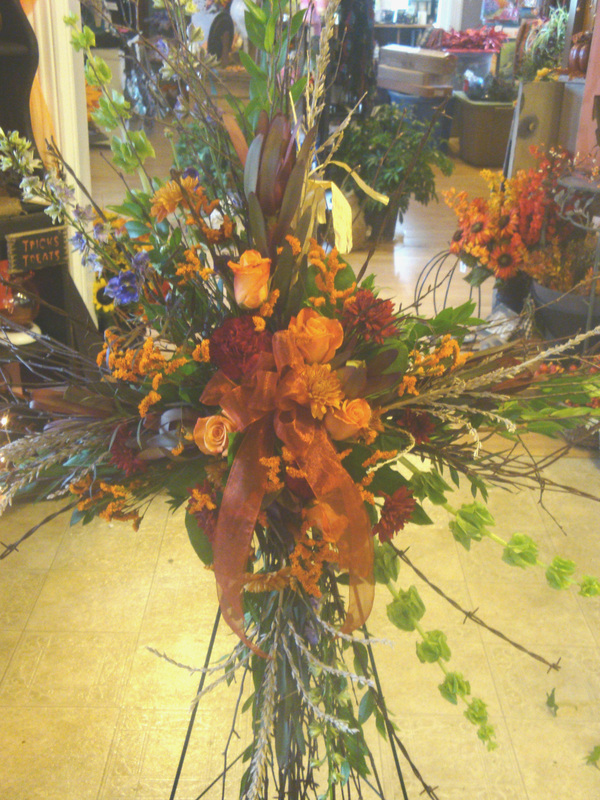 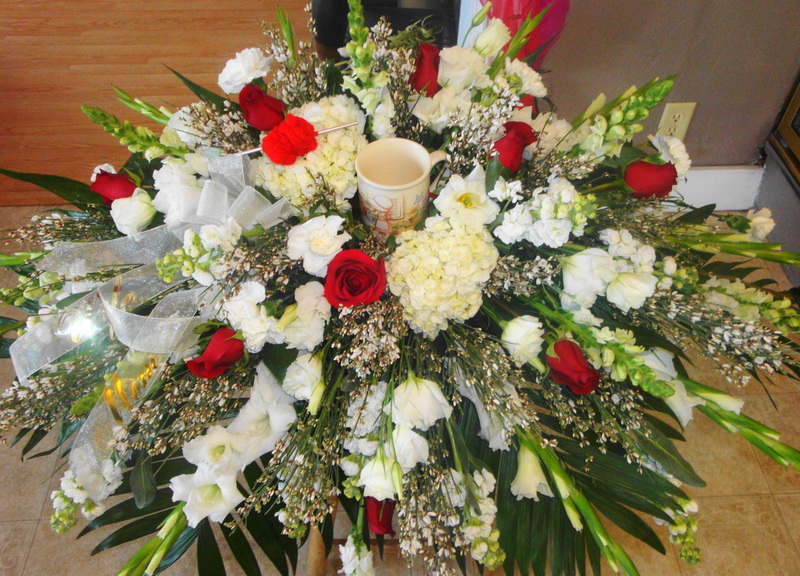 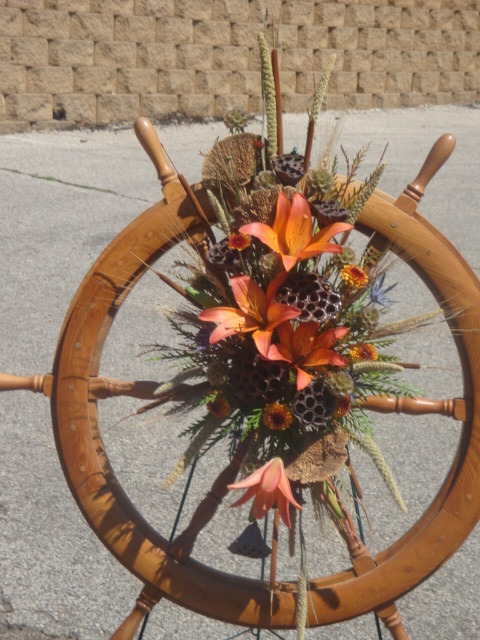 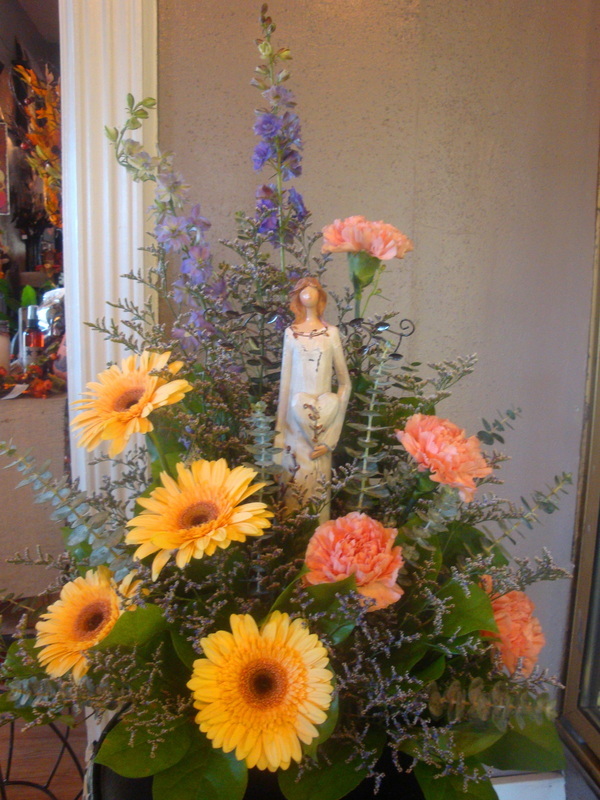 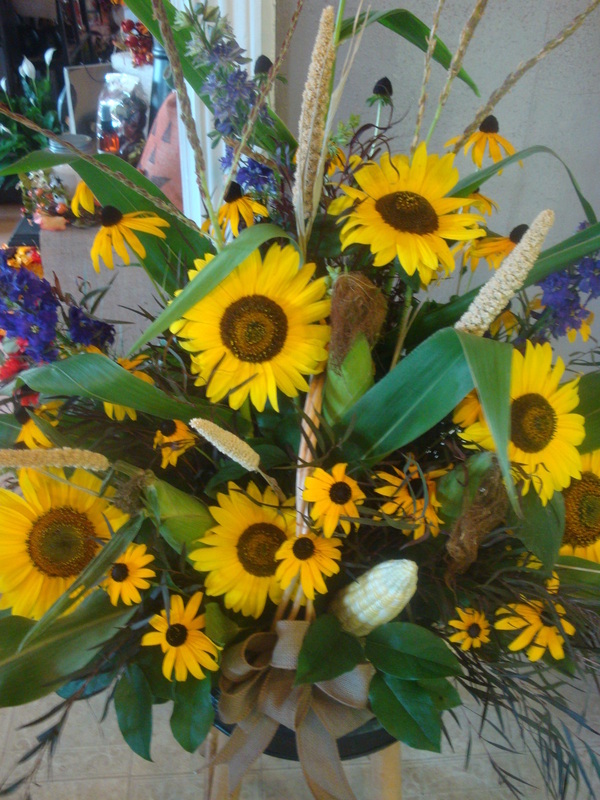 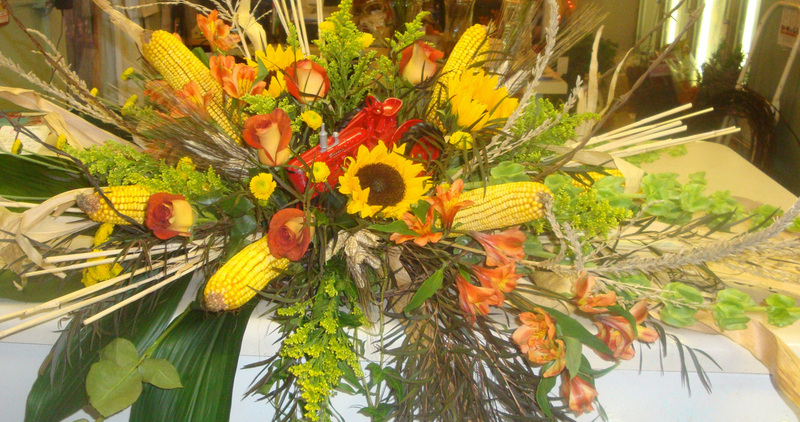 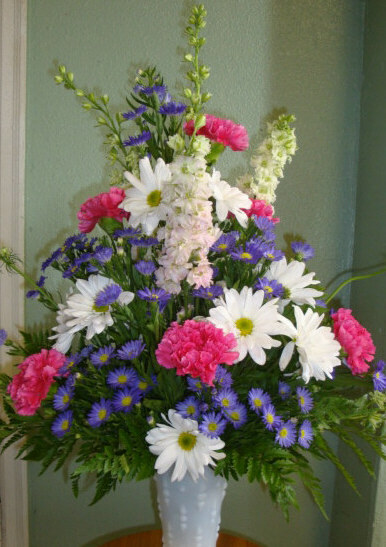 It may not seem appropriate to talk about cost when it comes to expressions of sympathy, but at Sycamore Floral we can make beautiful arrangements while keeping your budget in mind. 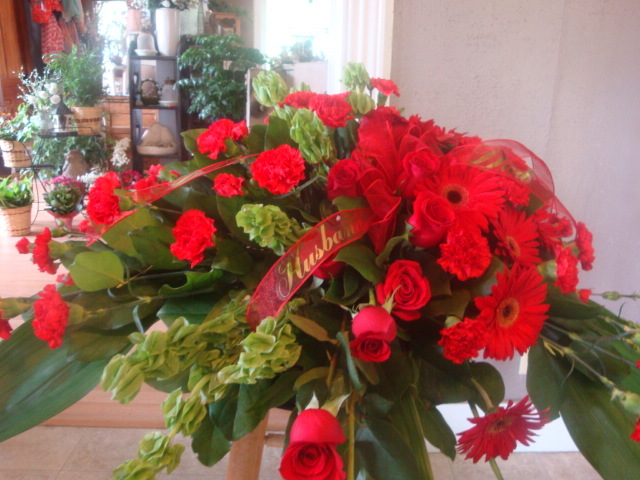 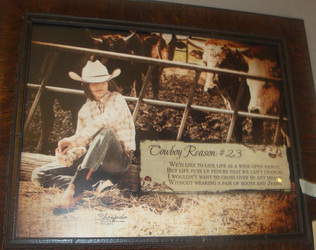 We would never send out flowers that we aren't proud to put our name on. 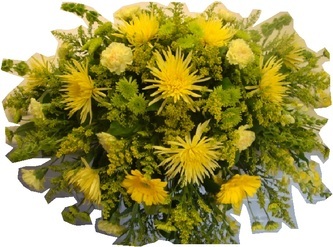 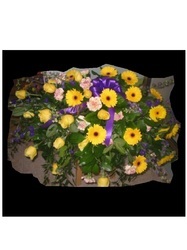 Click here to order sympathy flowers on-line. 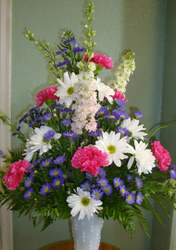 You will be taken to our affiliate site for 1-800-Flowers. 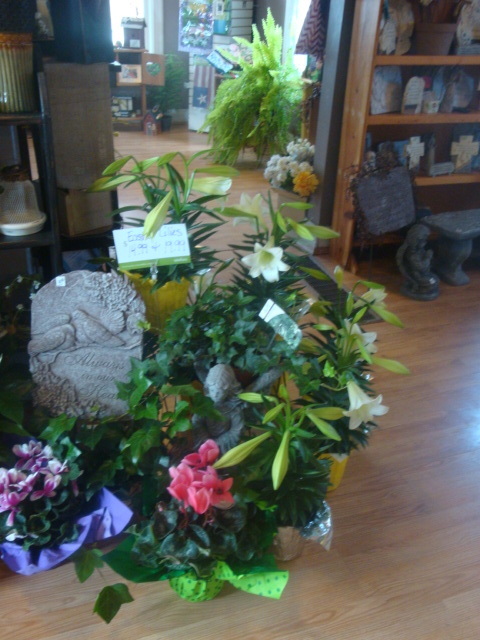 We have a large variety of green and blooming plants. 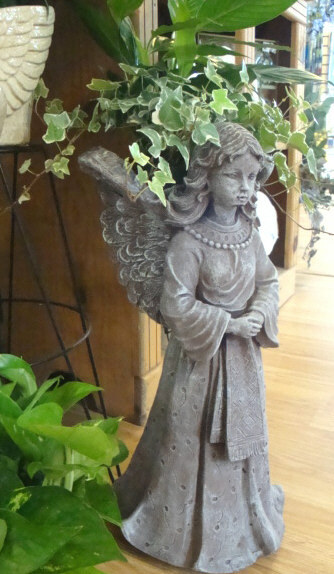 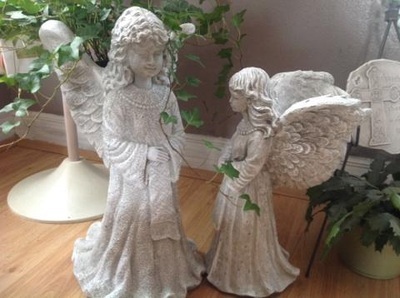 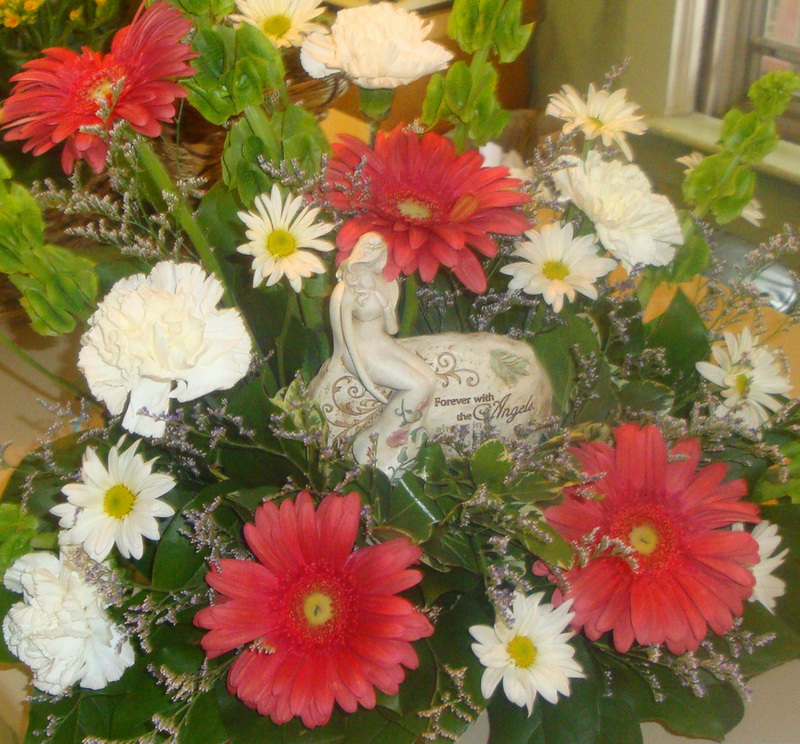 Ideas include the Peace Lily, Fern, Kalanchoe (varied colors), Azalea (varied colors), or mix greens and flowers, statuary and flowers. 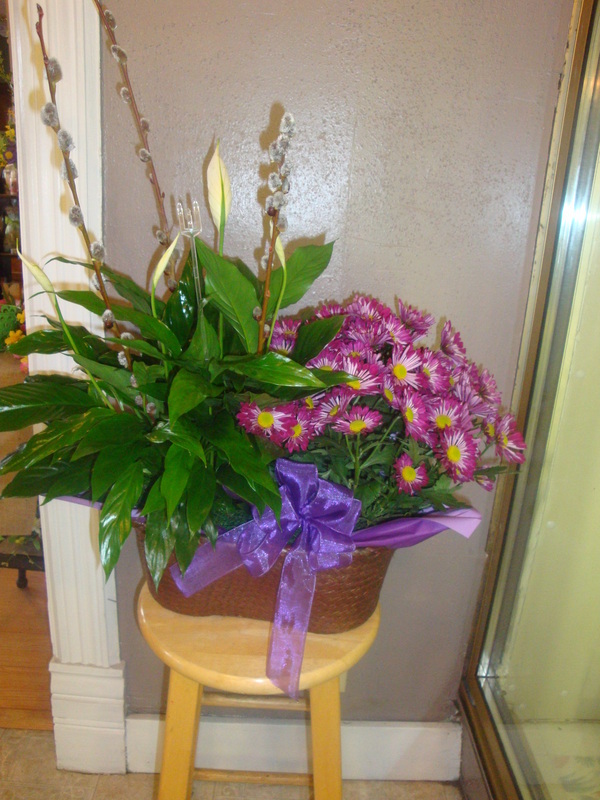 For pictures, see our plant page. Or choose a fresh floral arrangement. 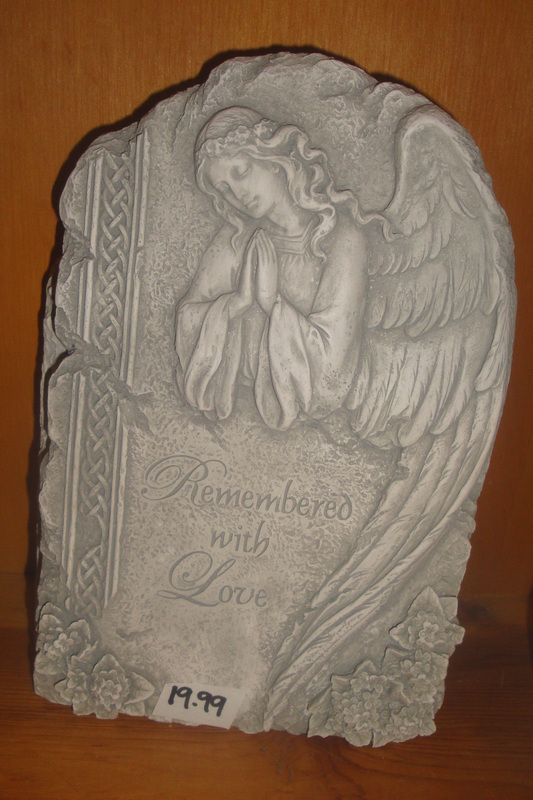 Add personal items to show your loved one's unique character. 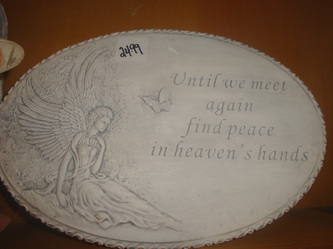 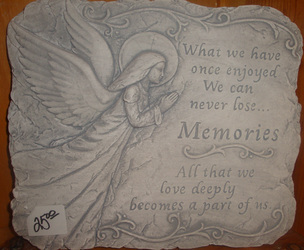 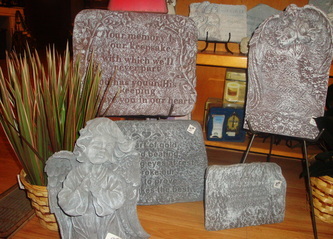 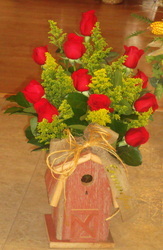 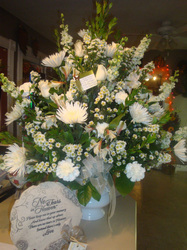 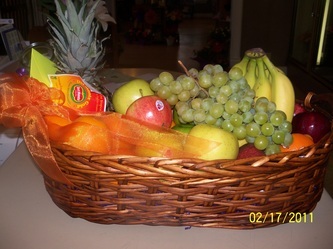 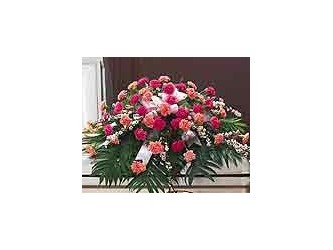 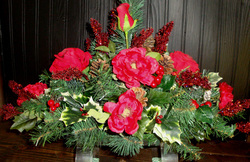 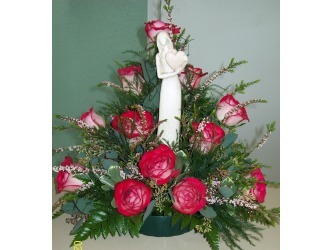 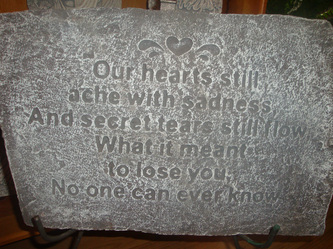 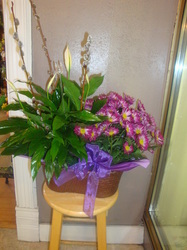 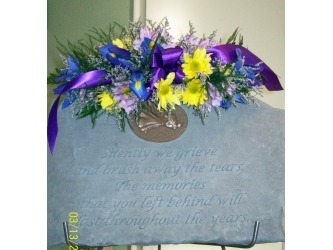 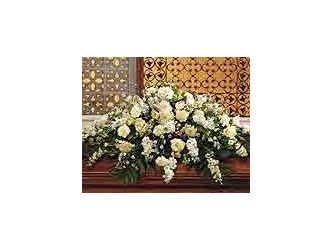 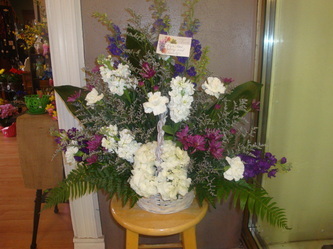 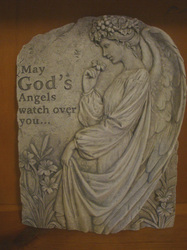 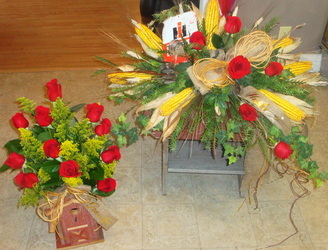 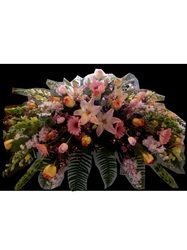 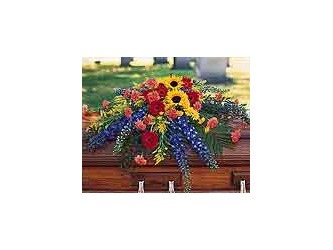 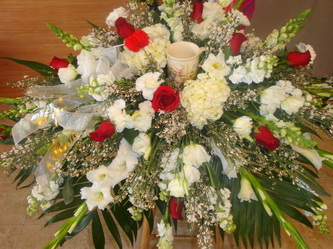 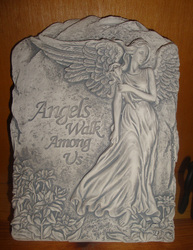 Visit the teleflora.com site for additional pictures of sympathy arrangements. 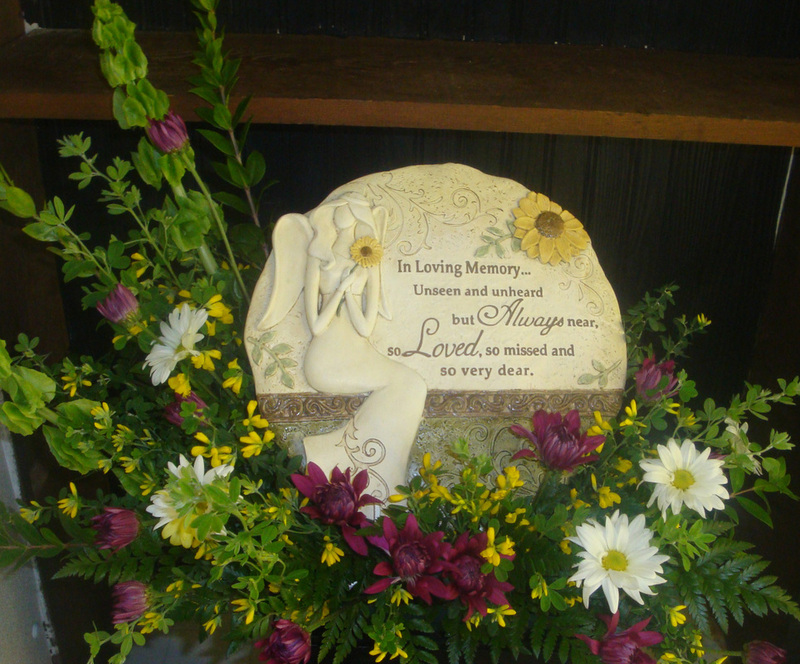 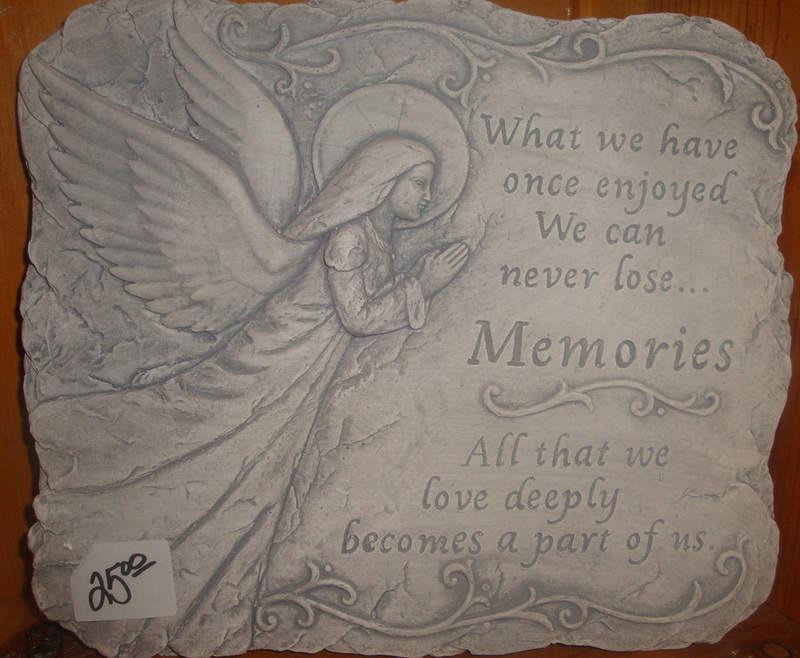 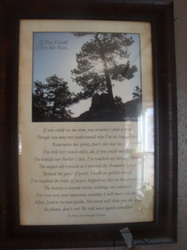 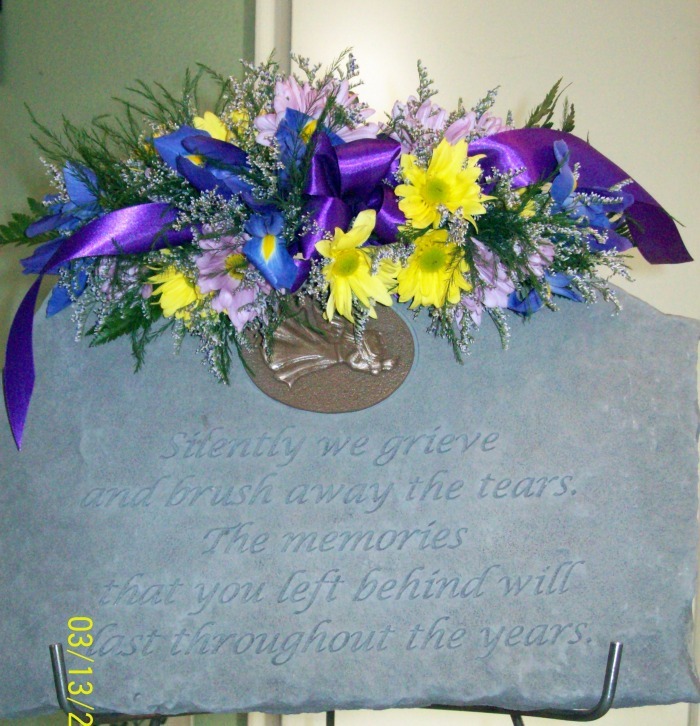 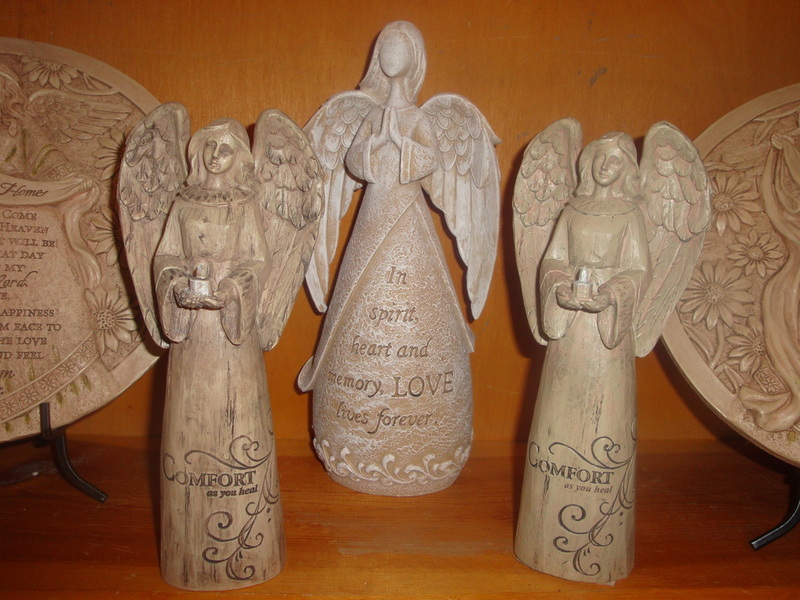 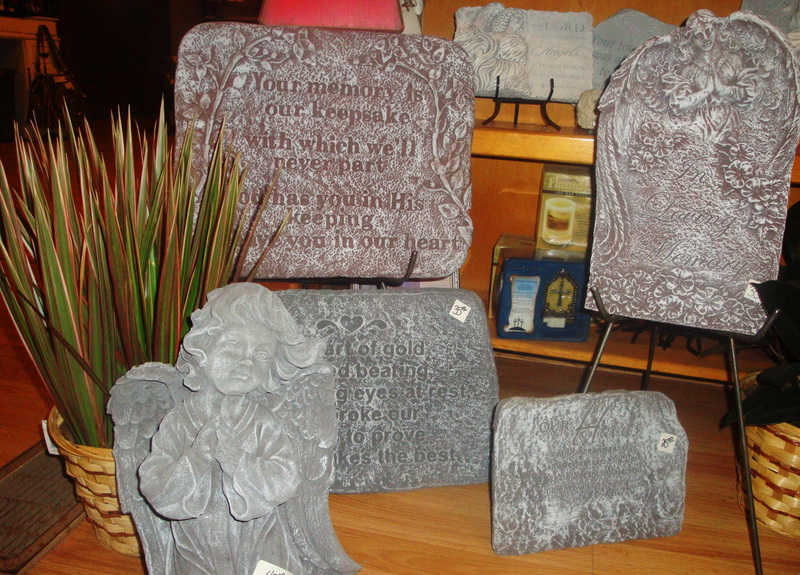 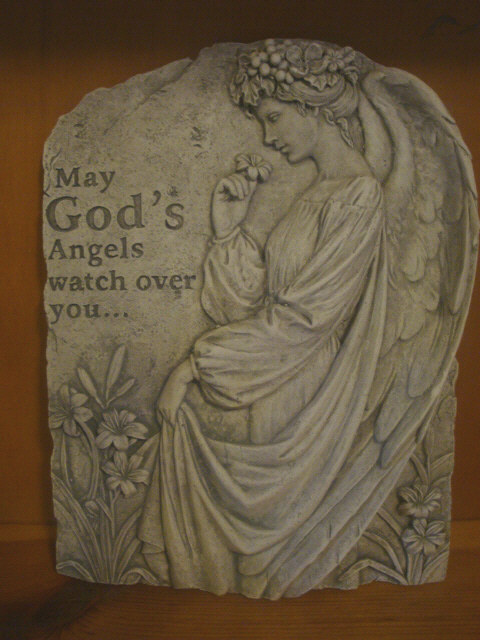 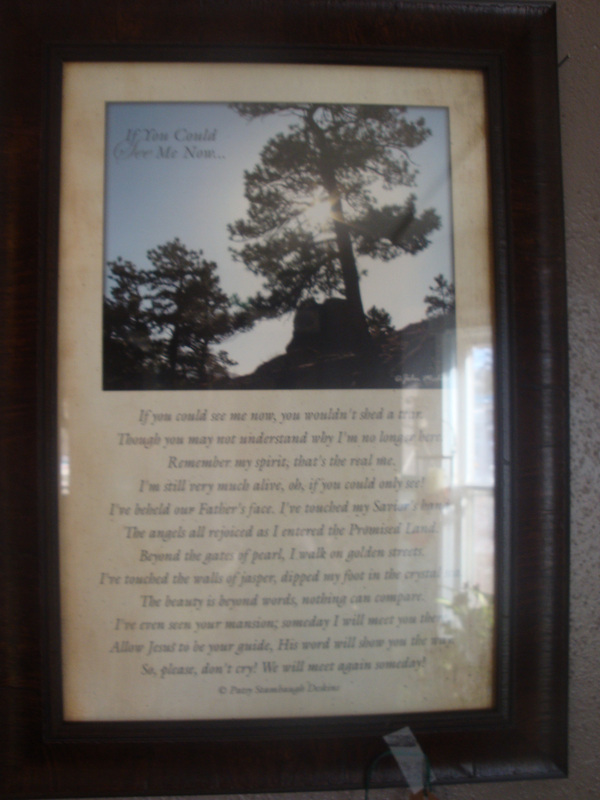 We are available to help with year-round updating of your loved one's memorial site.